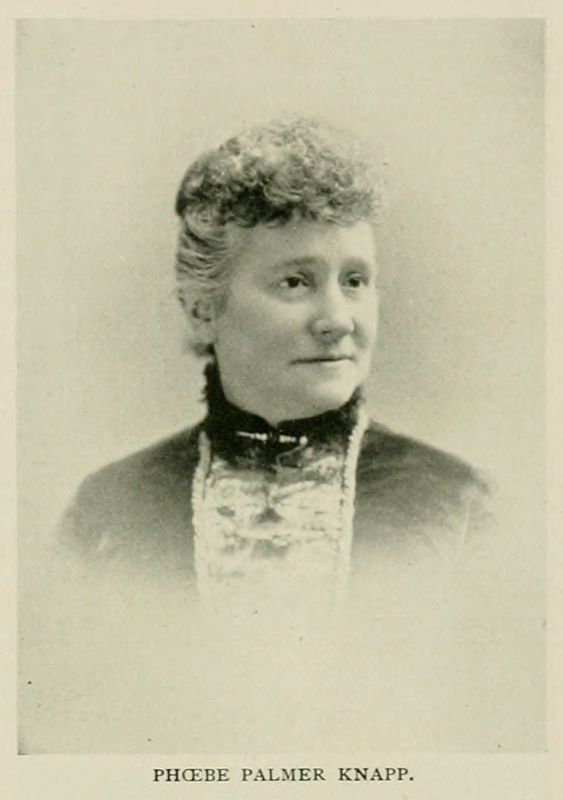 Phoebe Palmer Knapp, A Woman of the Century (1893). Edith L. Blumhofer, “Phoebe Palmer Knapp,” Her Heart Can See: The Life and Hymns of Fanny J. Crosby (Grand Rapids: Eerdmans, 2005), pp. 225-233.